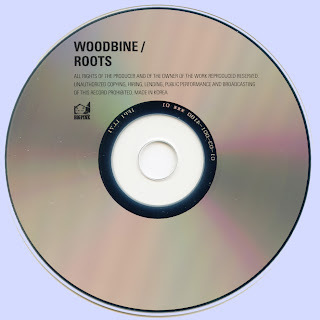 ﻿Woodbine was a Milwaukee local folk rock band fromed by Bill Camplin early 70's. 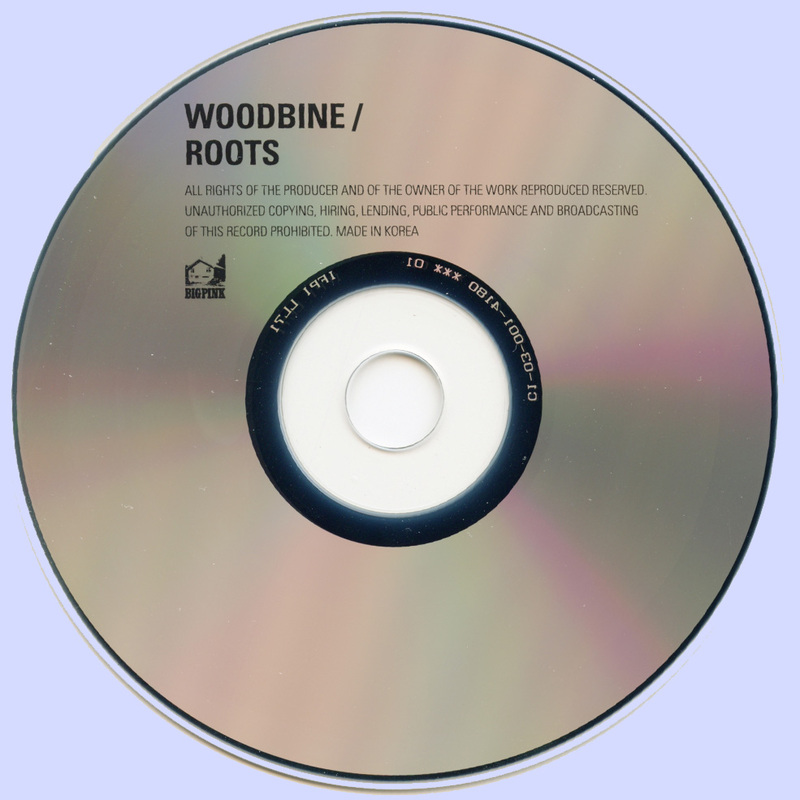 "Roots" is a live album recorded at a coffee house and the entire perfomance was captured live. The album contains eight excellent tracks. An obscured American Folk Rock album at its top.